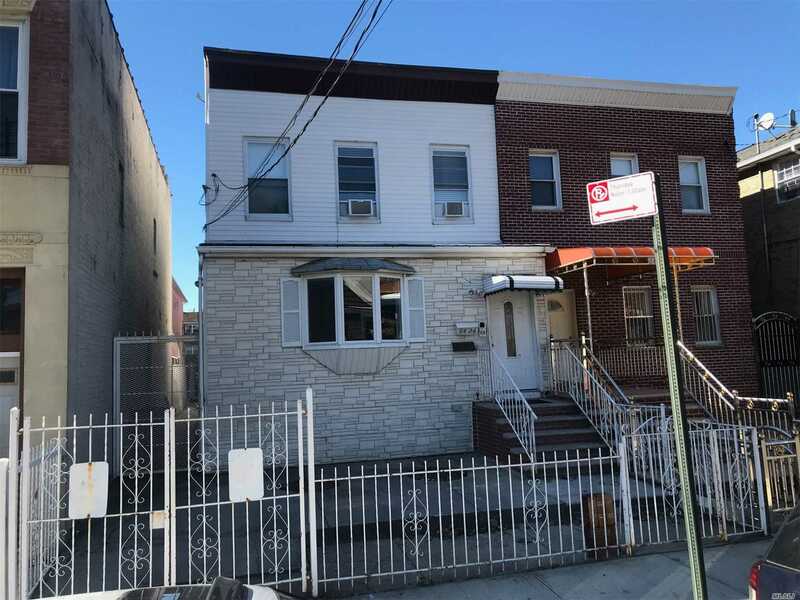 84-24 129th St, Kew Gardens, NY.| MLS# 3078874 | Century 21 Sunny Gardens Realty Inc.
Beautiful 2 Family Home Semi-Attached, 3/3 Bedrooms, 3 Full Baths And Finished Basement With Separate Entrance. 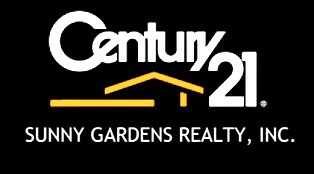 Located In A Great School District, House Will Be Delivery Vacant, Nice Neighborhood. Walking Distance To Train Station And Shopping.